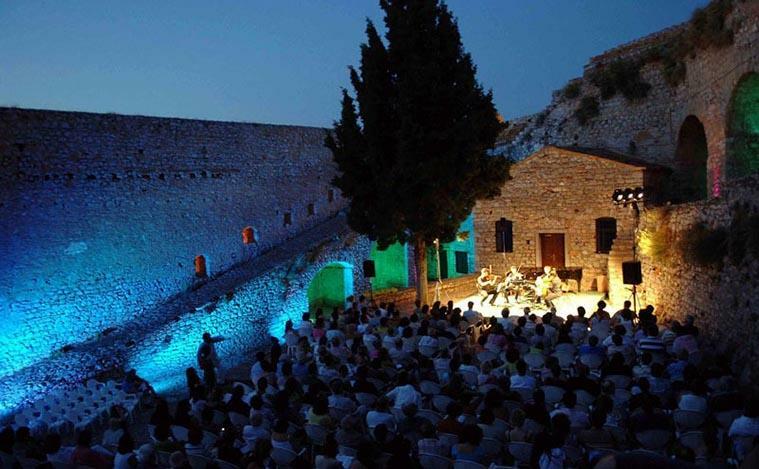 Historic Nafplion in the Peloponnese is the place to be in the end of June. 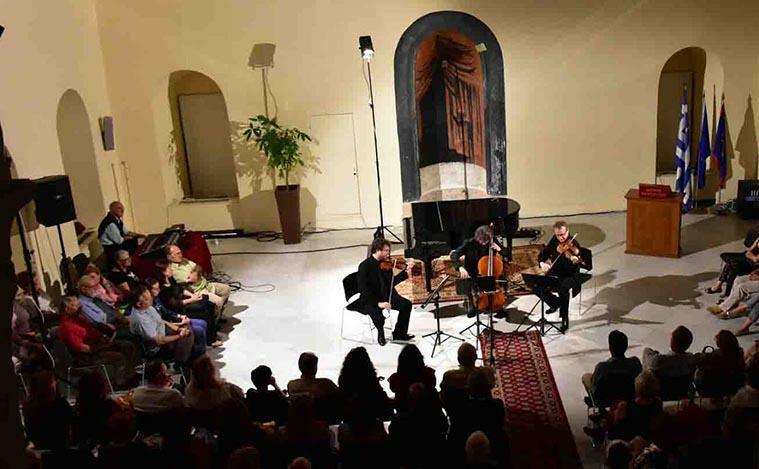 The annual NAFPLION FESTIVAL kicks off every year in the middle of June and promises lots of music all the way through the end of June. 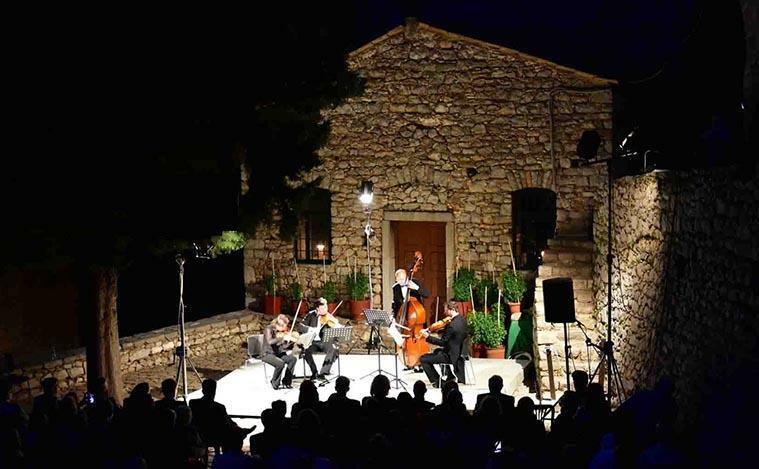 Already in existence for twenty consecutive years and being awarded as the best festival of its kind by the association of Music Critics of Greece, Nafplion Festival gives a good reason to visit the area. 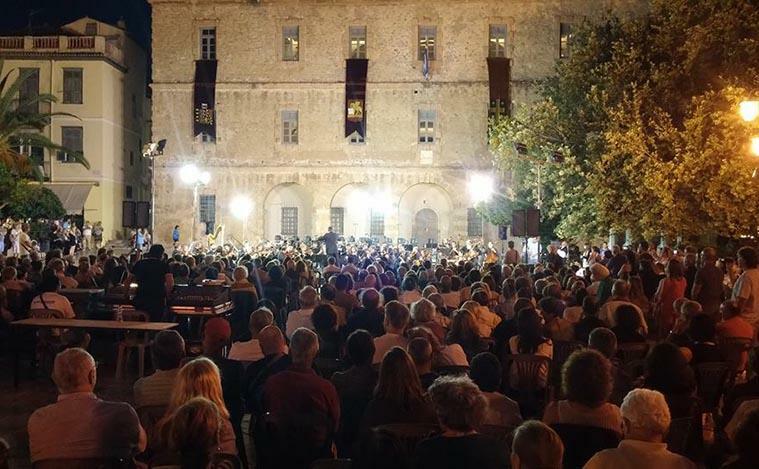 The Festival and the artistic director, the well known pianist YIANNIS VAKARELIS, in its 20th consecutive year, features a panorama of unique musical performances staged at some of the city’s major venues: VOULEFTIKON, the first Hellenic Parliament and AGHIOS YEORGIOS SQUARE, the courtyard of St. George’s church. 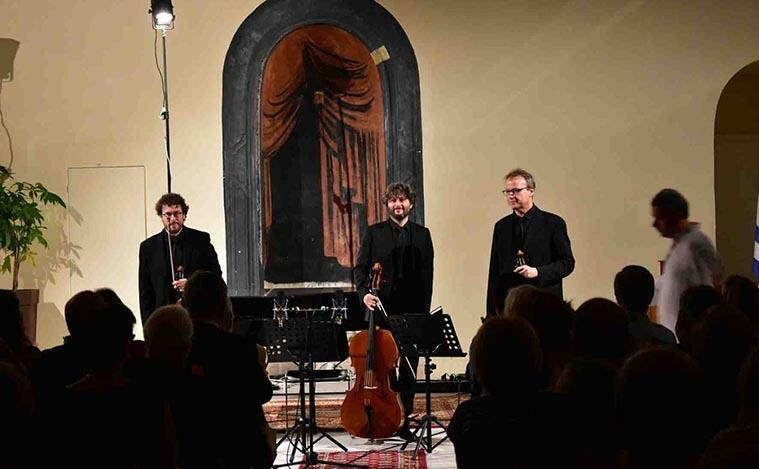 NAFPLION FESTIVAL spreads its wings every year with more and more ambitious plans.